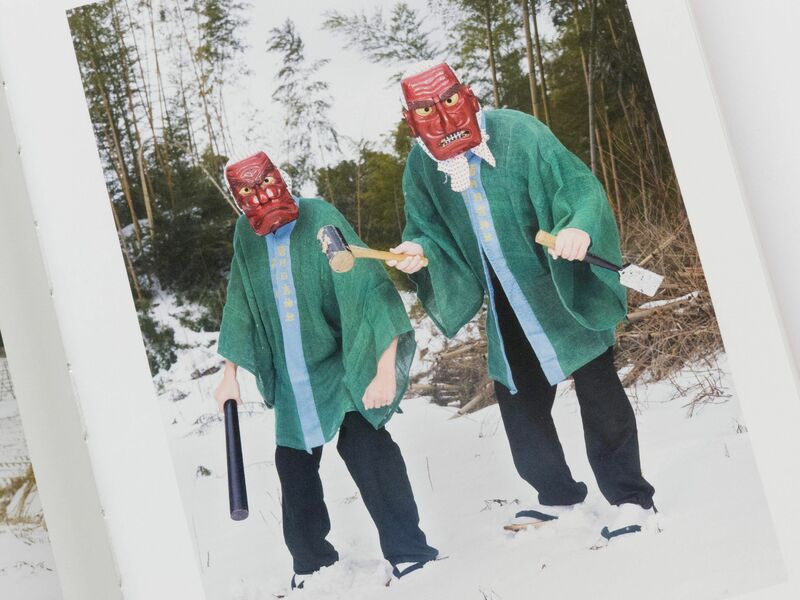 The French photographer Charles Fréger has documented the various characters and rituals of rural Japan for the book YOKAINOSHIMA: Island of Monsters. ‘Yōkai’ is the name for ghosts and creatures from Japanese folklore that are believed to come from the sea, mountains and sky. As the agricultural and fishing communities throughout the country celebrate seasonal rites of fertility and abundance, people dress up as these figures – donning elaborate costumes and masks. 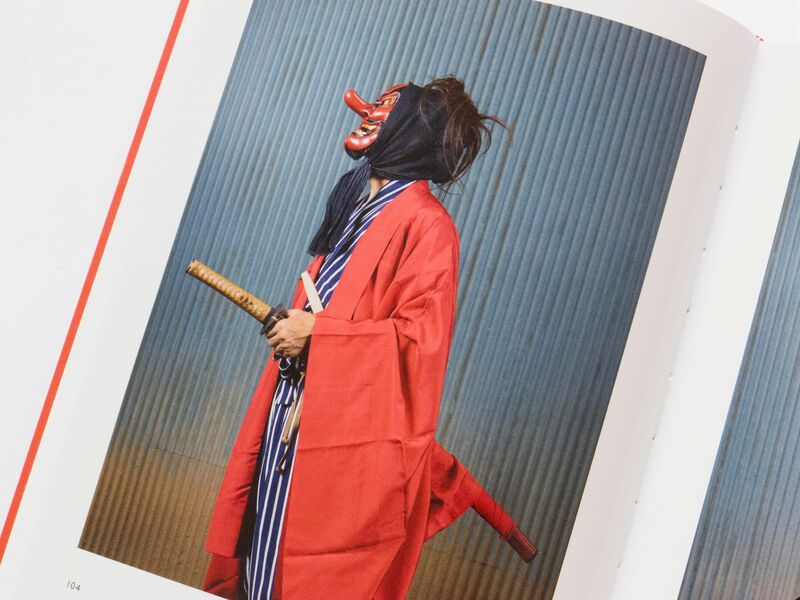 Each creature represents something different, such as the Tsuburosashi and Chitochinton who provide prosperity and an abundant harvest, or the Namahage who admonish mental laziness. 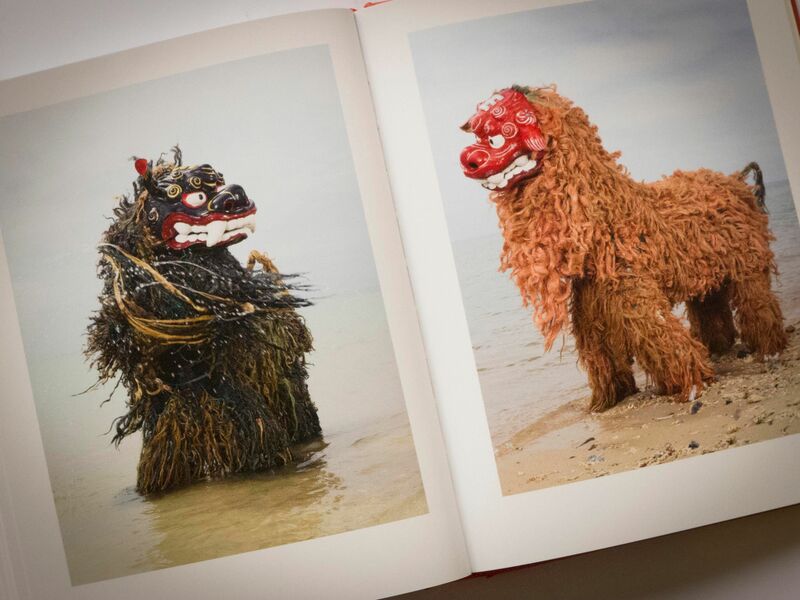 Fréger has chosen to refer to the creatures and rituals in the book as ‘YOKAI’ in capitalised letters instead of in lower case – giving it a personal twist. 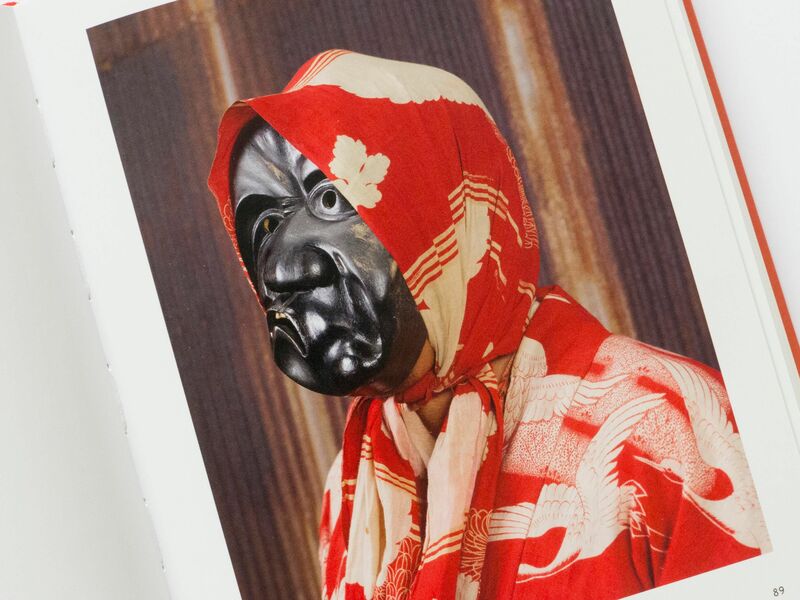 In the introduction of the book, poet Ryoko Sekiguchi explains the origin of the word yōkai as the ghosts, monsters and spirits of the Japanese culture but that “the figures that appear in Charles Fréger’s photographs do not entirely resemble what the people of this island call Yōkai”. 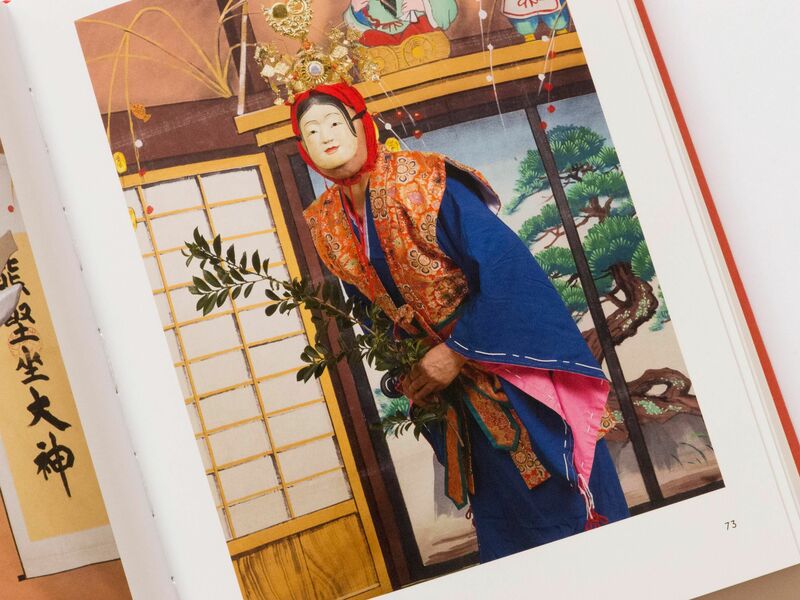 Fréger’s photographs of people in elaborate outfits and people dressed as monsters from the Japanese legends are accompanied by stories by Toshiharu Ito and Akihiro Hatanaka – writers who are knowledgeable of Japanese history and anthropology. 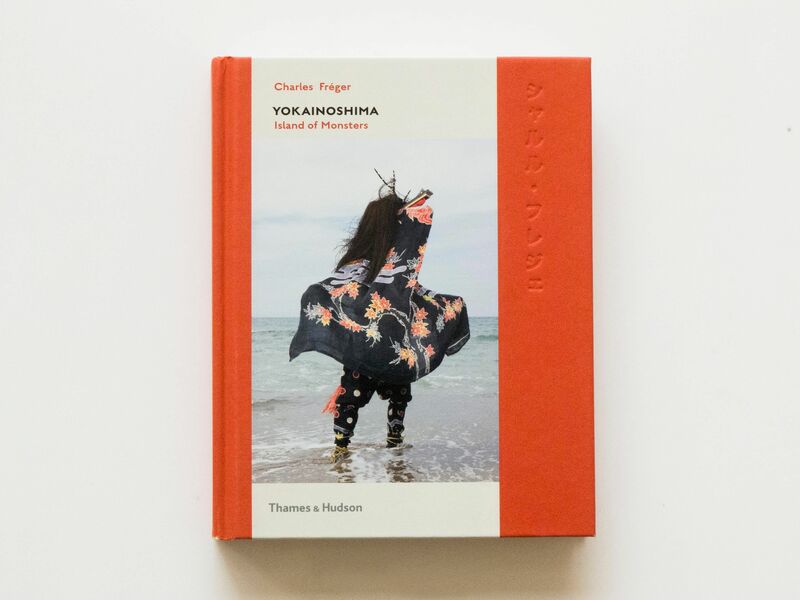 YOKAINOSHIMA was also accompanied by a show from February to May this year at the Hermès foundation in Japan, where Fréger showed a collection of his work in a variety of formats. 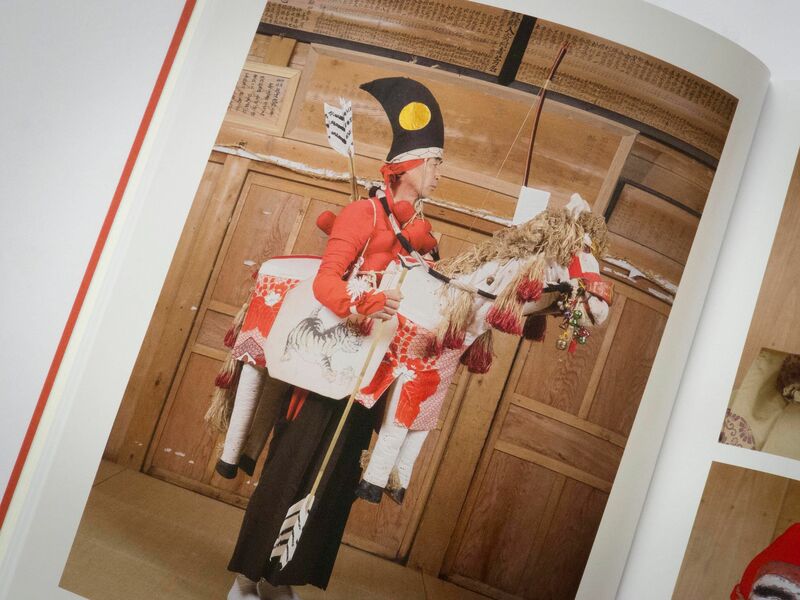 Originally from France, Charles Fréger travels the world to photograph people in unique local costumes. 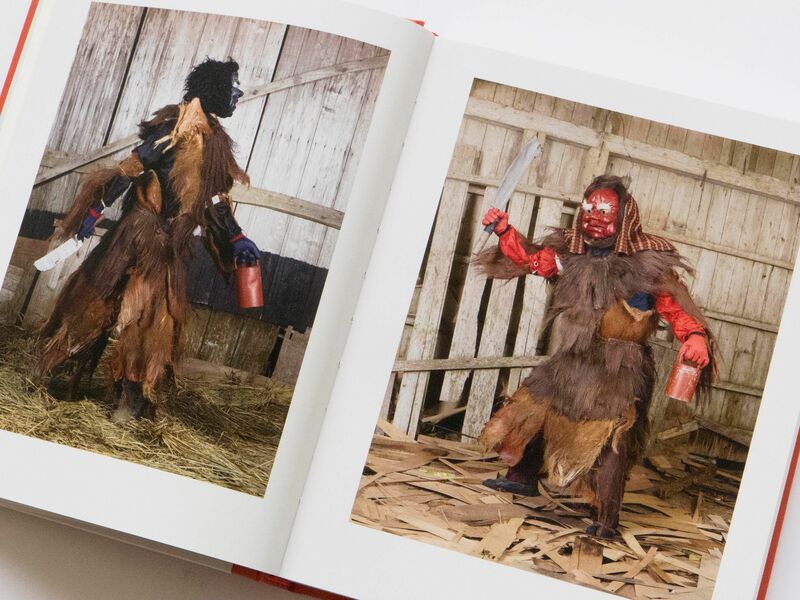 As these costumes are often tied to traditions, Fréger pays a lot of attention to where and how he takes his pictures.